These four officers, along with Anita O. Poston, Immediate Past Chair, make up the Board’s Executive Committee. The election of officers is held annually; with the exception of the Chairperson who serves a two-year term, other officers serve one-year terms. Authority members are appointed by the Mayor of Norfolk and two new commissioners, Betty W. Davis and R. Breckenridge Daughtrey, were announced at this meeting. Other current commissioners include: Sarah M. Bishop; Willette L. LeHew, M.D. ; and Beverly Roberts-Atwater, D.O., Ph.D. 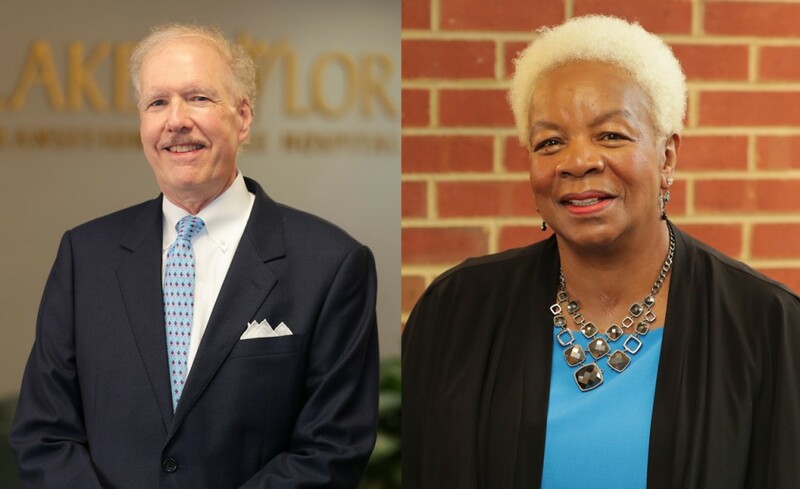 The Board of Commissioners comprises the Hospital Authority of Norfolk, which marks its 30th anniversary of formation in 2018 and oversees Lake Taylor Transitional Care Hospital. Thomas J. Orsini is President and CEO of Lake Taylor.